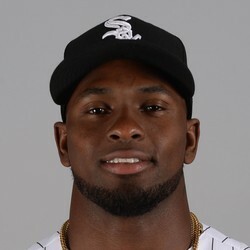 Luis Robert is among 20 minor league prospects within the White Sox organization to receive non-roster invitations to Spring Training. Robert is currently the 5th overall prospect in the organization and MLB’s 10th overall OF prospect. Injuries to his knee, ankle and thumb derailed his first two seasons in the minor league system. He has plus raw power and speed and has shown flashes of his all around tools. All of that tells you why the White Sox gave him the second most money ($26 million) ever for an amateur before international bonus payments where changed.